At last, the classic 1960s show 'Lancer' is available for you to own on DVD Box Set. 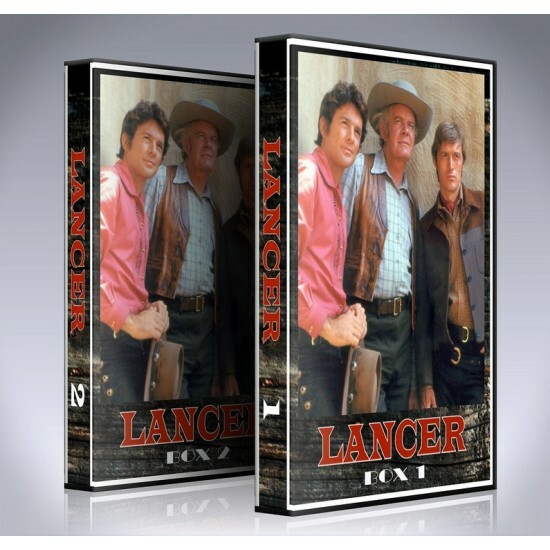 Lancer is a 1968-1970 western television series starring Andrew Duggan, James Stacy, and Wayne Maunder as a father and two sons, a kind of darker and more complex version of the more successful Bonanza. 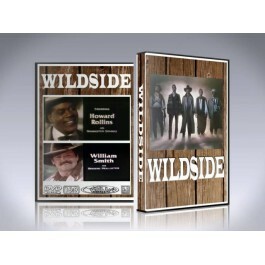 Stacy appears as half-Mexican gunslinger Johnny Madrid Lancer while Duggan plays Murdoch Lancer, a less wholly admirable patriarch than Ben Cartwright of Bonanza, and Wayne Maunder portrays Scott Lancer. Guest stars include Warren Oates, Sam Elliott, Ron Howard, Bruce Dern, Dub Taylor, Cloris Leachman, Stephanie Powers, and Joe Don Baker. Paul Brinegar also appeared as a series regular for part of the run of the show. Lancer lasted for 51 hour-long episodes shot in color.